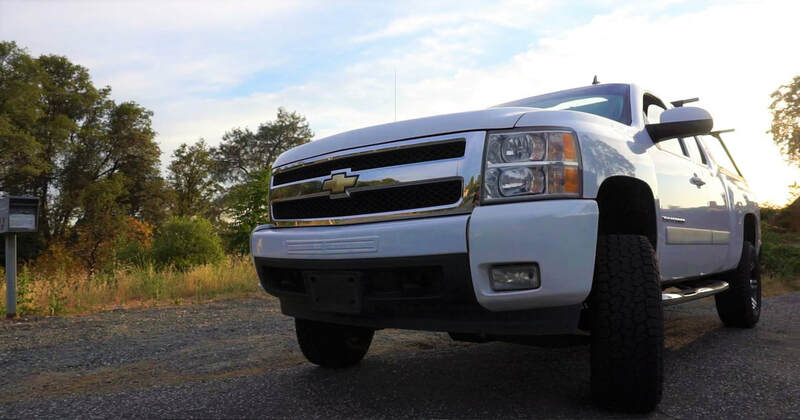 Ecoological’s BumperShellz are custom-fitted ABS covers designed to easily cover minor damage and leave original equipment bumpers looking great again. There are few good options available to repair dented or rusty truck bumpers, thus requiring expensive replacement bumpers or "living with the unsightly damage." 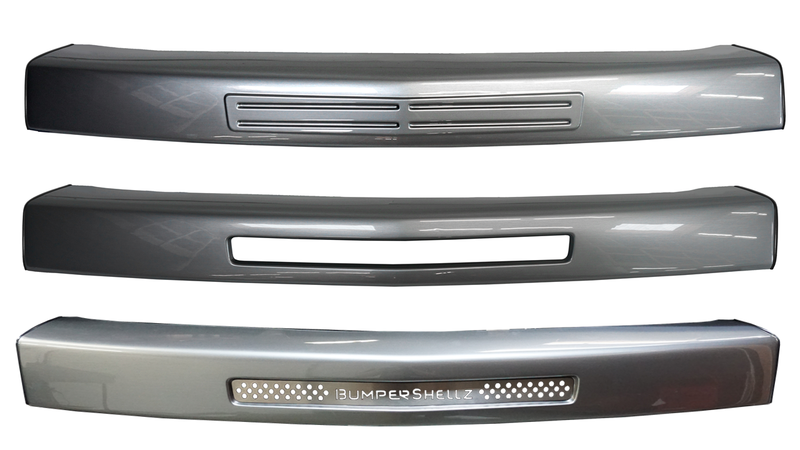 BumperShellz install in a fraction of the time and cost of replacement bumpers, and give truck owners the ability to customize their bumper with custom grilles and lights. These protective covers come in a variety of colors and can be painted to match any truck color. About Ecoological: Ecoological is a small family owned business with a passion for developing new products to meet evolving market needs and the flexibility to get it done quickly. We make all our products in the USA, and many with our own hands. It is our promise to develop unique products that meet the needs of our customers in an environmentally conscious way. Visit us at Booth 38161 in the Upper South Hall.